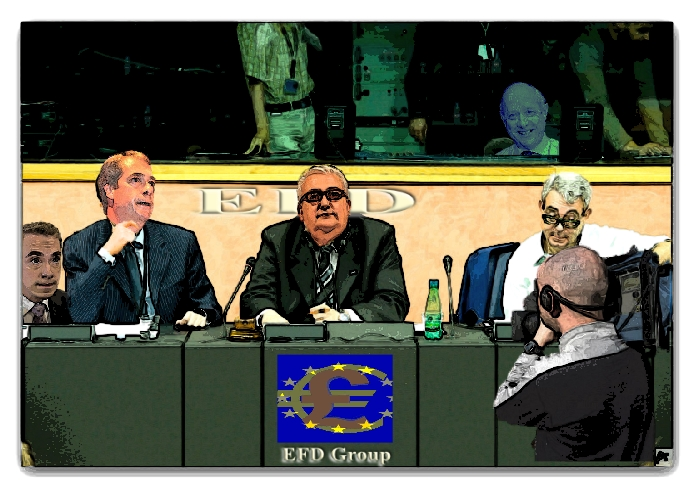 Junius on UKIP: More scandal from UKIP's partners in the far-right EFD group, Lega Nord! More scandal from UKIP's partners in the far-right EFD group, Lega Nord! Not only is former leader Umberto Bossi being investigated over misuse of taxpayer's money, it appears that the Albanian authorities are investigating him over some dodgy documents used during the purchase of a diploma for his son Renzo. 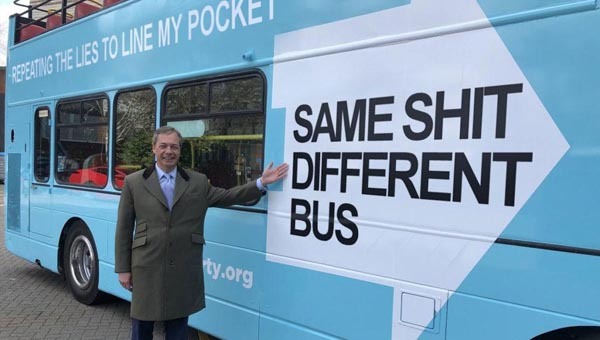 Of course, if he had a shred of decency, Bossi could have also bought a diploma for his old chum Nigel Farage, who is conspicuously missing any higher educational qualifications himself! After all, Farage bought himself the 'freedom of the City of London' and then claimed that he had been awarded it! Perhaps Bossi could have even got a discount on 2? The more we look at the sordid and corrupt individuals and parties that collectively make up the EFD group, the more we learn about this 'underclass' of political life.